India was known as ‘sone ki chidiya’, meaning ‘the golden sparrow’. It was because, India earlier was considered to be rich, prosperous and wealthy. Here a few hidden treasures in India that give you a glimpse of India’s glorious past. Buy a flight ticket and visit these places, and if you are lucky you might even discover some old treasures. Constructed by Sultan Mohammed Quli Qutub Shah, this tunnel connects Charminar and Golconda Fort. This secret passageway served as an emergency exit for the royal family during exigencies. The king hid his treasure in this tunnel. There are rumours that the treasure chest is still undiscovered and awaits an exploration. The last Nizam of Hyderabad, Mir Osman Ali was named as 'fifth all-time wealthiest person' with a net worth of $210.8 billion by Forbes magazine, while TIME magazine declared him the richest man in the world in 1937. 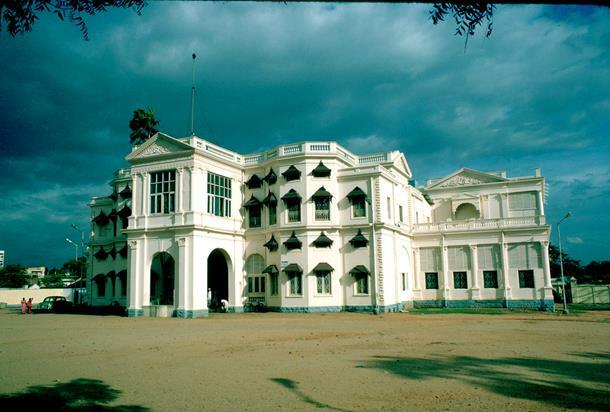 The riches of this royal king are said to be hidden in the underground chambers of King Kothi Palace, the king’s personal residence. In his sprawling King Kothi palace, precious jewellery like diamonds, rubies, sapphires, pearls and gems are stored in steel trunks. It will be quite a quest to hunt the royal palace down. 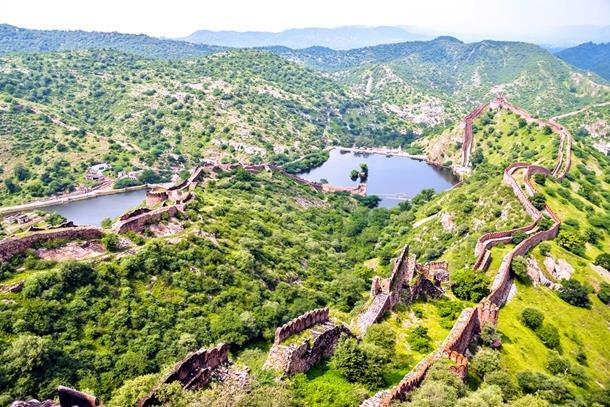 During the exile of Emperor Jehangir, the emperor sought refuge in Alwar Fort of Rajasthan. It is believed that he hid a great deal of treasure here while he was on the run. While some of it was found, there was quite some part of it still uncovered. When Man Singh I was on his way from the Afghan conquest, he had a huge chest of treasure with him. Sources have revealed that he never shared all the treasure with the king. 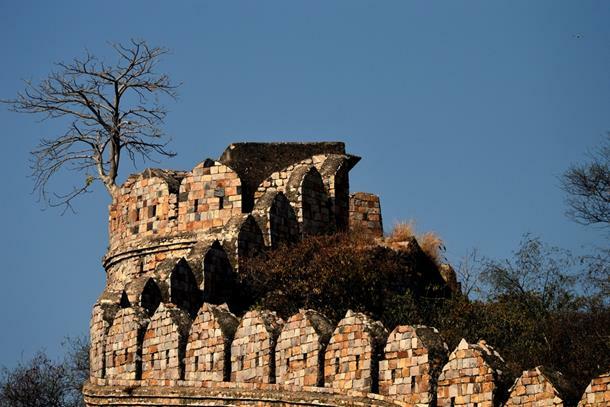 He hid some of it in Jaigarh Fort. There is also a parallel story which states that the then PM Indira Gandhi, ordered a search in hunt of the treasure. No one knows how successful the hunt was. So, by all means, the treasure lays hidden in the fort and you might stand a fair chance of getting lucky. 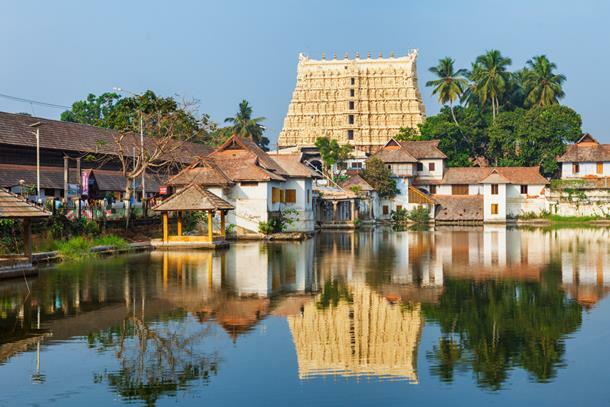 In 2011, an underground secret vault in the Padmanabhaswamy Temple, situated in Thiruvananthapuram, was opened on the court order and a collection of gold, diamonds, gems, silver ornaments, crowns and precious stones were uncovered. 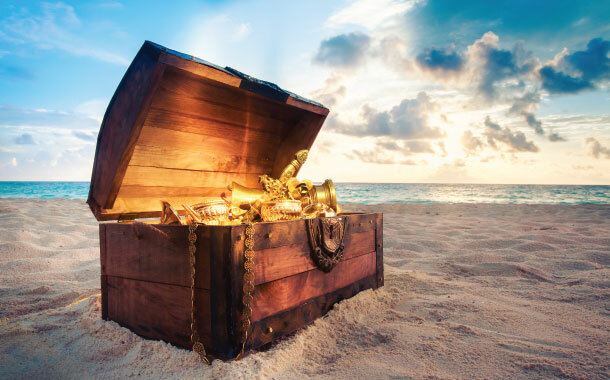 The estimated value of the treasure chest is around $22 billion. There is another vault in the temple which is believed to be richer and wealthier than the one discovered. 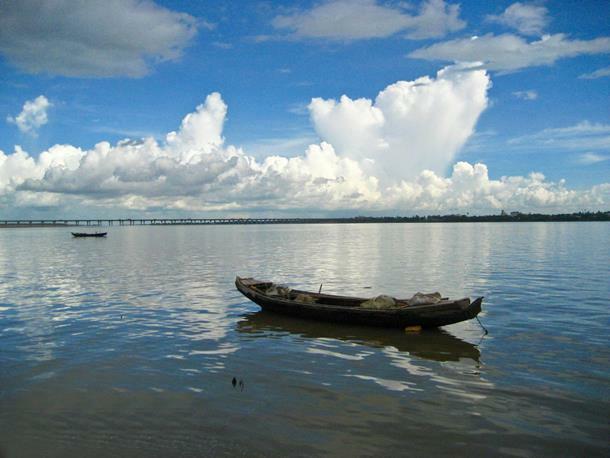 The place that gave birth to the invincible Kohinoor Diamond, the banks of Krishna river are said to have the world’s best diamond. Once upon a time, these mines were the main source of diamonds to the world. If you are lucky, you may even catch a few diamonds here today. Seven of world’s top 10 diamonds are said to be from Andhra Pradesh. Son Bhandar - literally meaning 'a repository of gold' hint towards the golden treasury chest safely camouflaged in it. 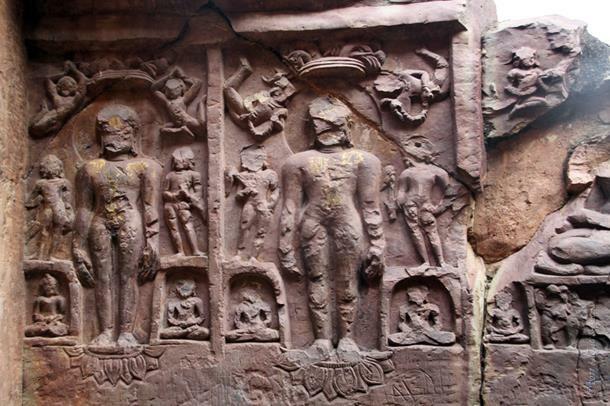 The set of twin caves, located in the Rajgir district of Bihar are said to conceal a huge treasure secured safely by the great king of the Magadha empire, King Bimbisara. Legend has it that if you can decipher the scripts engraved on the cave, the door of the cave will magically open. Much like the Alladin days, isn’t it? A canon mark stands testimony to the failed attempt of the Britishers trying to break open the entrance. 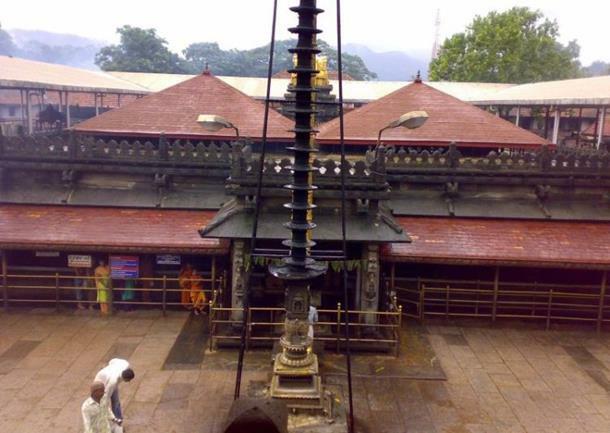 Located on the foothills of Western Ghats, Sri Mookambika Temple is situated in the Kollur district of Karnataka. The Nayaks of Bednore which initially ruled under the Vijayanagra kingdom declared this temple as their state temple and honoured the idol and the sanctum with a lot of jewellery. It is believed that the kings hid a great deal of treasure here in a secretly closed chamber, guarded by a serpent’s motif.